Forget about making awkward conversation with your Uber driver. Fortum, a clean energy company based in Europe has reinvented the concept of singing for your supper. Instead, you can get a free ride in the “Singalong Shuffle. 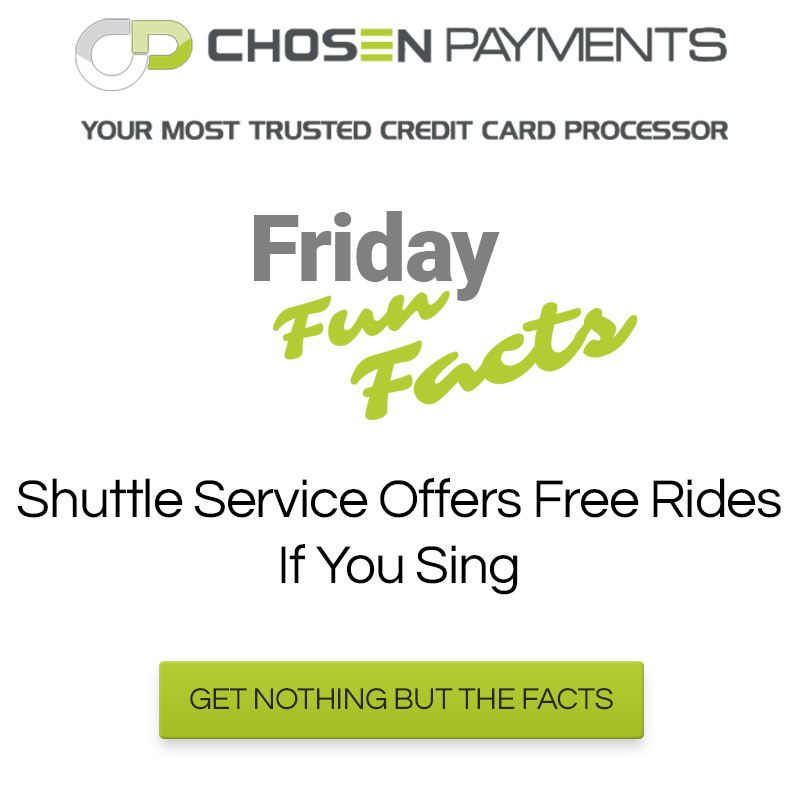 As part of a new promotion, people can get a free ride as long as they sing the entire duration of the ride in a BMW i3. If someone stops singing along with a tablet device that contains song choices and lyrics, you get booted out faster than three strikes in the Cash Cab. The point of the promotion is to show how quiet the electric cars are. Although not everyone is comfortable singing, think of it like this: Just like the Uber driver, you will never see this cabbie again so belt it out! Alex and Jessica Monney were amused at a photo and note left in 1995 by the former owners of their home. The revealed note said, “Hi! We’re the Shinsekis! We remodeled this bathroom Summer 1995. If you are reading this, that means you’re remodeling the bathroom again. What’s wrong with the way we did it?!?!? '” The Monneys said they are hoping to contact the Shinsekis to tell them they discovered the hidden message. Burglar Burglarizing Escape Room Business Couldn’t Escape!